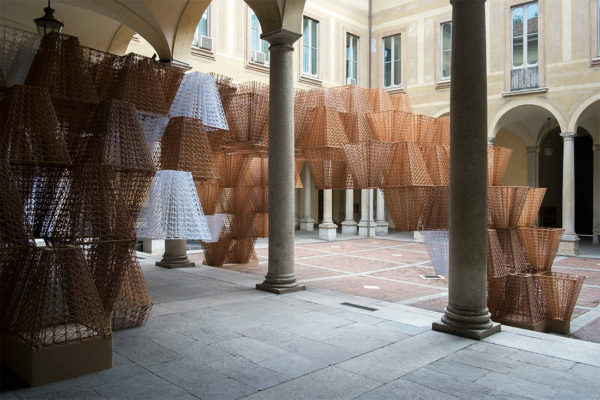 In recent years, Australia has established itself as a leader in commercial design. 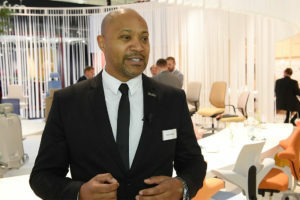 Around the world, we’ve earned a reputation as innovators when it comes to office furniture, lighting, interiors, and architecture. We’re known early adapters to new technology and the ABW model, and are future-oriented when it comes to our taste and tendencies in design. Crucially, the Australian design industry has wholeheartedly embraced the inclusion in workplace design of ergonomics, the science of adjusting the task to the worker (and not the other way around) to maximise productivity and reduce discomfort, fatigue, and injury. 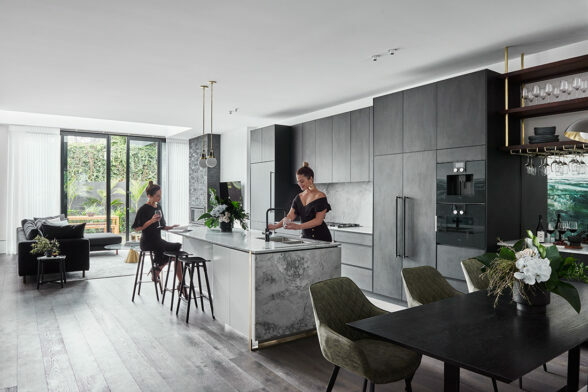 Yet our position at the vanguard of commercial design is at odds with the Australian Standards pertaining to ergonomics – the paramount national guidelines in this respect – which have not been updated in 20 years. The original Australian Standard concerning ergonomics was the 11-page AS 3590.2-1990 Screen-based workstations; Part 2: Workstation Furniture, which in 1997 was superseded by the significantly heftier AS/NZS 4443:1997 Office panel systems – workstations (‘the Standard’). This in turn is bolstered by AS/NZS 4442: 1997 Office Desks and AS/NZS 4438: 1997 Height adjustable swivel chairs. The Standard “specifies minimum requirements…leaving designers and manufacturers the maximum opportunity to develop suitable products”. 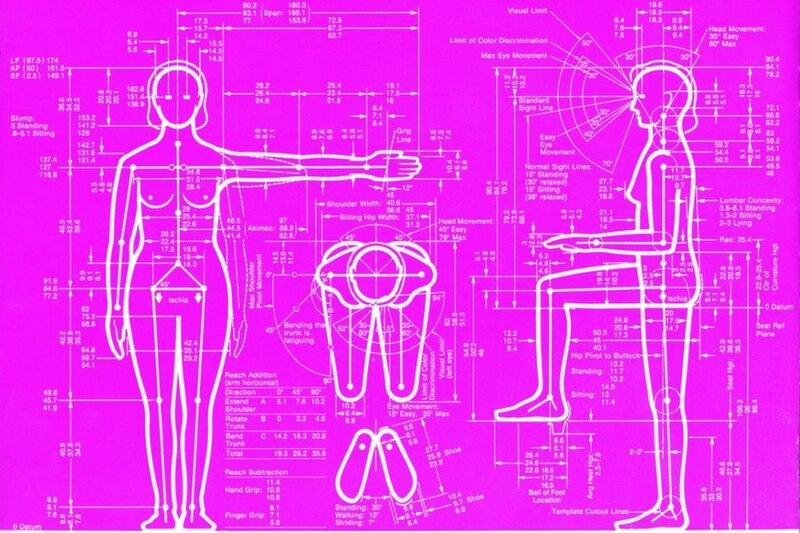 Although a one-size-fits-all approach goes against the flexibility that is at the core of ergonomics, the Australian Standards remain valuable guidelines that are in need of updating. Significant changes in the workplace in the past two decades have rendered much of the content of the Standard irrelevant or obsolete. In this whitepaper (below), we look at the leading ergonomic concepts and principles that the Australian Standards fail to cover, and discuss ways to bridge this gap. 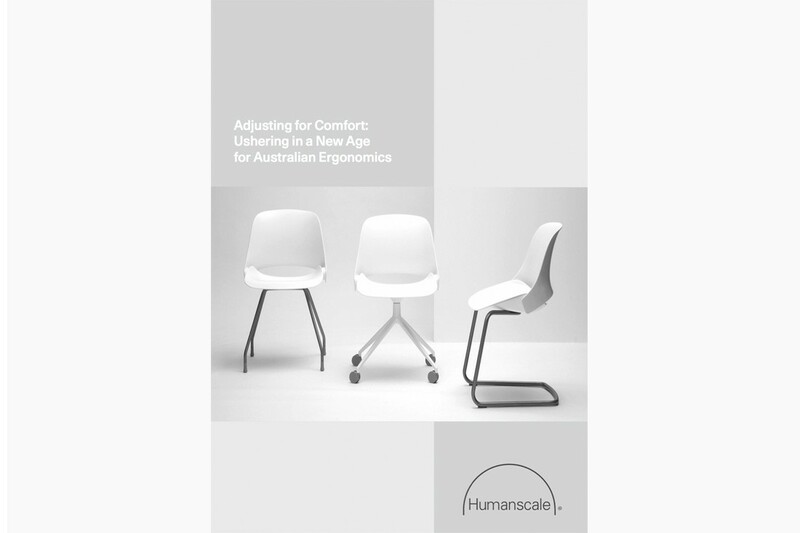 Presented in partnership with Humanscale Consulting, download the complete whitepaper ‘Adjusting For Comfort: Ushering In A New Age For Australian Ergonomics’.